It’s not just about big corporations that are having an impact on changing the world to a better one. Some beauty brands are using their communities to support charitable causes all over the world. I sincerely hope that this is the new age of beauty industry when forward-thinking companies with a high sense of social responsibility are not only willing to sell more lipsticks or shampoos, but also try to help other people in need to rebuild their lives. 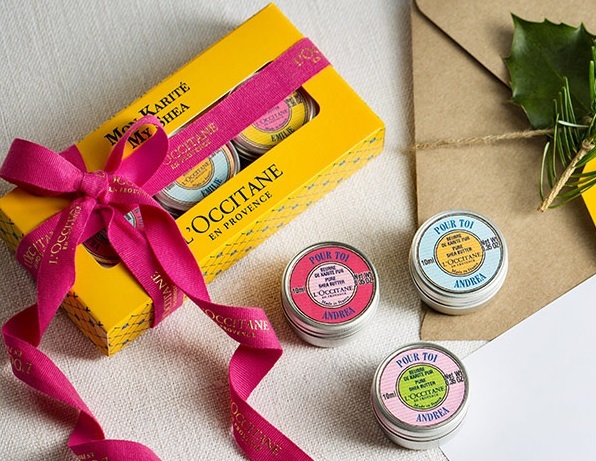 One of the brands that is turning our purchases into a global change – L’OCCITANE. Some causes are really heart-warming, some are amazing. But first, here are few words about the brand itself. 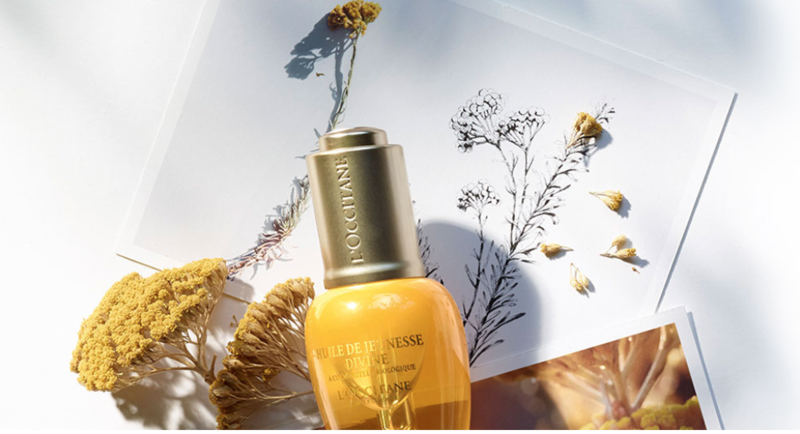 L’OCCITANE, international retailer of body, face, fragrances and home products based in France, offers a moment of well-being through the senses by bring a piece of Provence lifestyle into our lives. 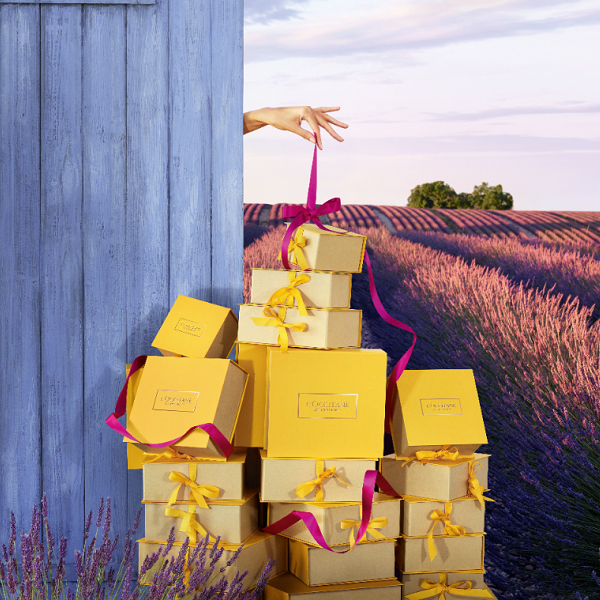 And that is totally true – every time I enter a L’Occitane Boutique, feels like an escape to Provence. To make peoples lives more enjoyable by sharing the Mediterranean Art de Vivre with the world. Second, they do a philanthropy. Even a small purchase can make a big difference. 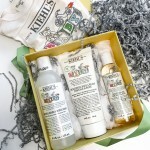 The core of L’OCCITANE’s brand is a desire to increase the well-being of human kind through philanthropic values. In 1997 founder Olivier Baussan first decided to put Braille on L’OCCITANE’s labels. Since then they enabled access to eye care to those in need. 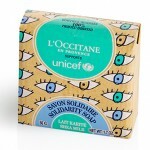 Every year L’OCCITANE sells a new solidarity product, the profits of which are dedicated to fighting avoidable blindness. So far they reached 5 million people around the world… and it’s not done yet. L’OCCITANE believes every child deserves to see the world with clear eyes, which is why they’re joining forces with UNICEF for a future where childhood blindness can be prevented. Together with its many partners, UNICEF works in 190 countries and territories to reach the most vulnerable and excluded children and ensure they have the best start in life. L’OCCITANE has already donated 1 million euros in 2017, helping UNICEF provide an estimated 400,000 children with Vitamin A supplements. Our goal is simple: preserve the vision of 1.7 million children by 2019. They also produced a Solidarity Soap to prevent the childhood blindness. The idea is pretty simple: 1 soap=1 year of Vitamin A for 3 children! Wrapped in natural craft paper highlighted by vivid tones of blue and green, this little shea butter soap is a step to ending childhood blindness throughout the world. Designed by a 9-year-old artist named Célestin, its fun and sweet eye pattern conceals a lush bar of shea butter soap, with a creamy texture that cleanses the skin while enveloping it with a soft perfume. A promise to prevent childhood visual impairment.